Kamar Satchel hails from Boston, Massachusetts. He currently is enrolled at Berklee College of music and majors in vocal performance. 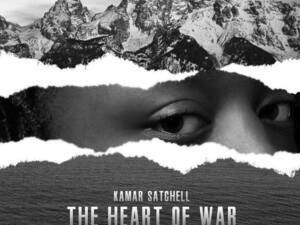 Kamar released his album "The Heart of War," which speaks of heartache and pain, while also addressing the life of a queer African American. This will be a show you would not want to miss. Come out and support!